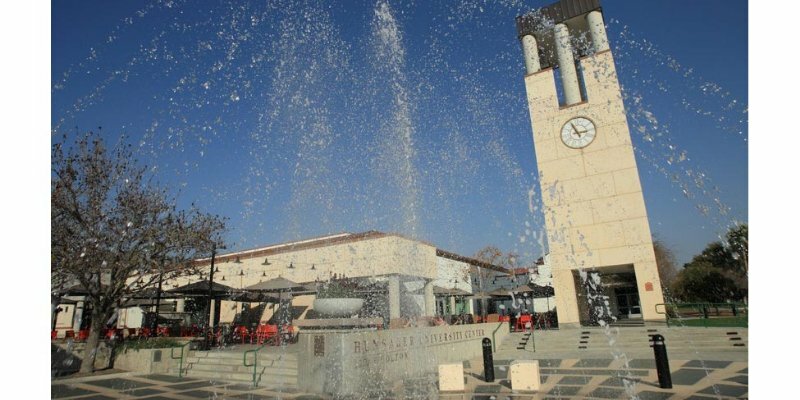 The University is located on 160 acres in the city of Redlands, just over one hour's drive from Los Angeles as well as Southern California's renowned coastal beaches and premier desert resorts. The city of Redlands offers students local restaurants, coffee shops, and a year round farmer’s market. The safe and spacious campus includes a unique blend of Greek, Spanish and modern California architecture, hundreds of palm trees and red tile roofs. 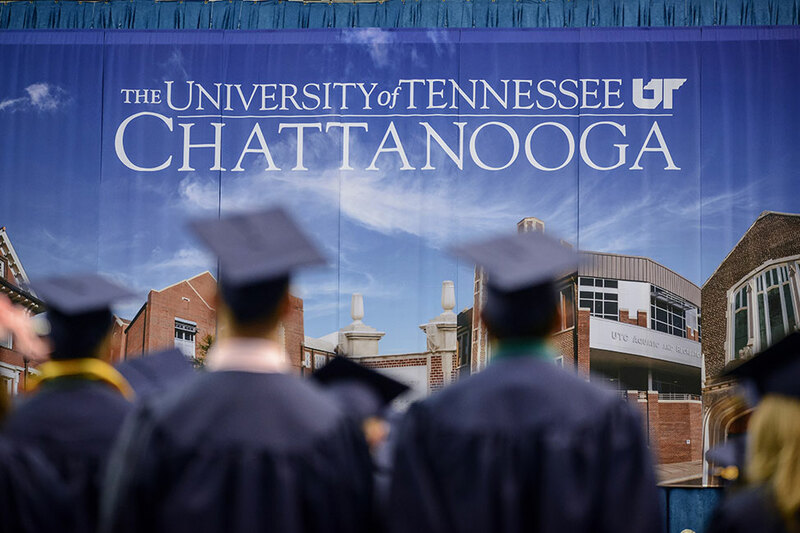 With an undergraduate student body of 2,500, small class sizes and a student-to-faculty ratio of 13:1, the University is a place where students receive all the personal attention they could want. The average class size is 18 to 22 and 90% of classes have fewer than 30 students. The Office of International Students and Scholars provides a dedicated orientation and support for international students. Scholarships are available for international students and limited need based aid. The University of Redlands prepares students for their first job and their last job. Students have found internships with Apple, Nike, Boeing, and Disney just to name a few. 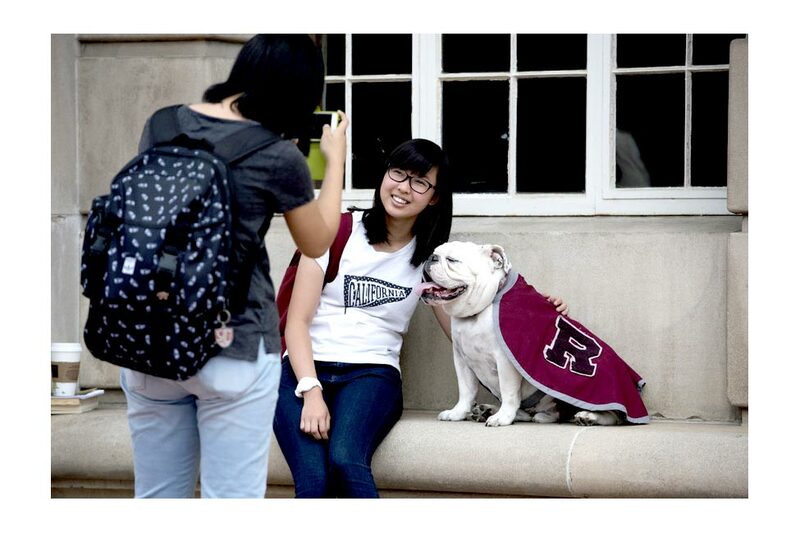 At Redlands, there are students from 44 states and 45 countries of citizenship. 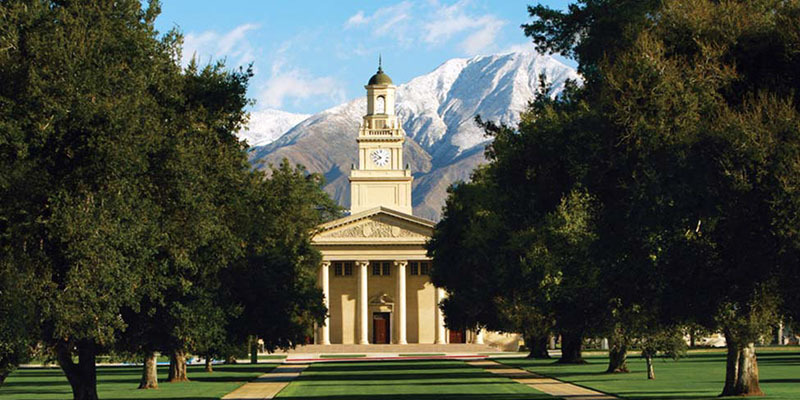 Redlands is a residential campus and offers students a variety of living options. Students are active in more than 120 clubs and organizations and 21 NCAA Division III varsity sports. Recognized for having one of the highest study abroad participation rates among our peers, Redlands students travel the world, choosing from more than 100 international programs, including a signature program in Salzburg, Austria. The University has produced 21 undergraduate Fulbright students in the past nine years, making Redlands a top producer of Fulbright Scholars among similar institutions. The school’s Community Service Learning program also receives national acclaim as our students annually complete over 120,000 hours of public service around the world. 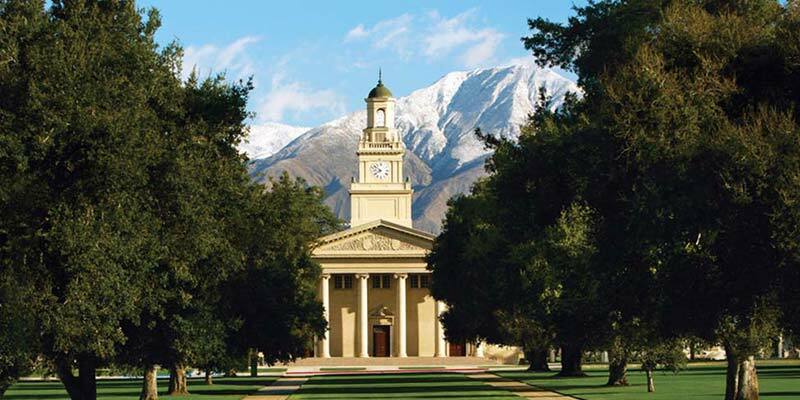 Redlands is ranked #12 in the Western United States by U.S. News & World Report. 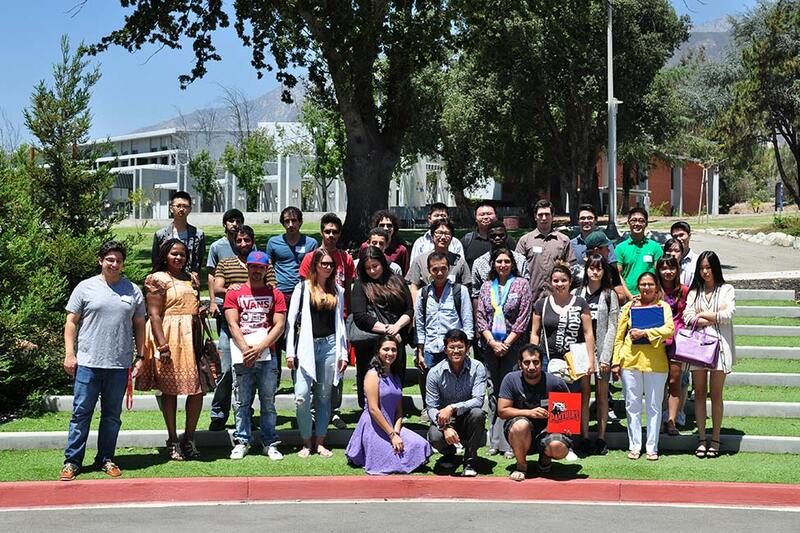 Komz Muthyalu is an Indian student from Dubai studying Digital Transformation and Business Strategy at University of Redlands in Redlands, California. Linda Luo is a South African student from China majoring in Biology and minoring in Chemistry at the University of Redlands in Redlands, California.